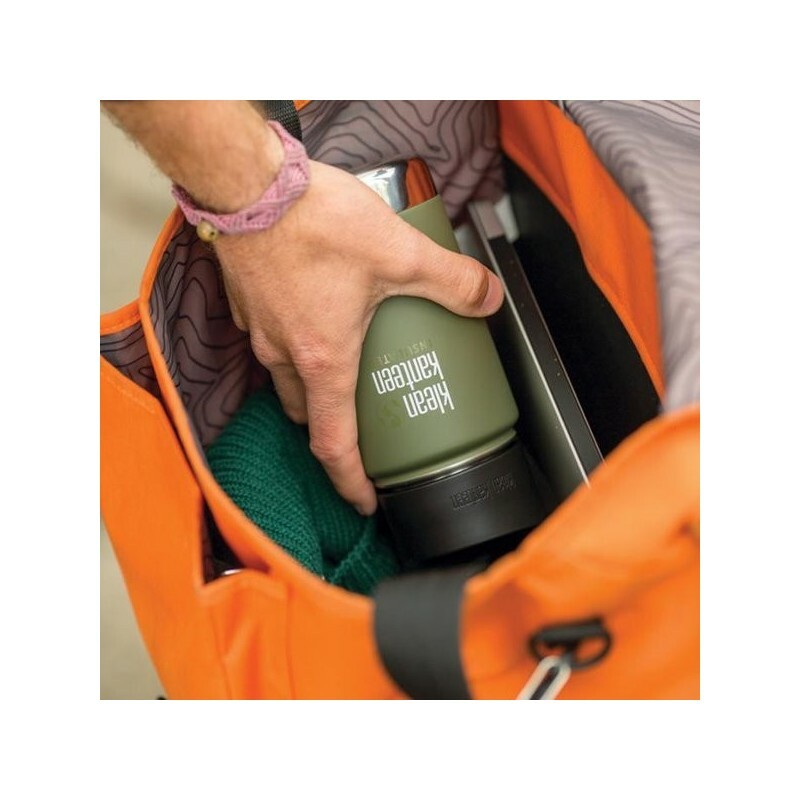 Insulated bottle and coffee mug that keeps drinks cold for 24 hours and hot for 8 hours. Perfect for coffee, tea and iced drinks. Leak proof, durable, and with a wide mouth for easy cleaning and filling. Comes with the Klean Coat, which is 4x more durable and chip-resistant. Fresh Pine matte colour. Reusing instead of buying disposable bottles and coffee cups is good news for the environment. Double-wall vacuum insulation keeps contents cold for 24 hours and hot for 8 hours. 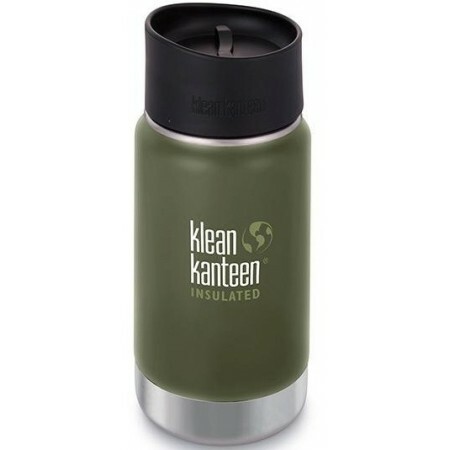 Fitted with Cafe Cap 2.0, which is leak proof and easy to drink from. 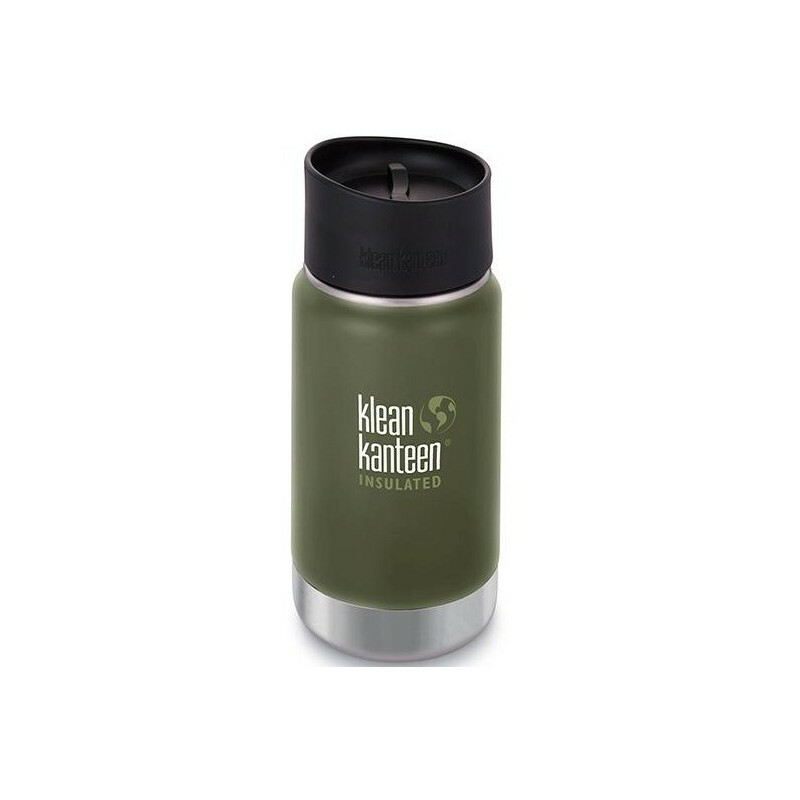 183 mm H x 75.3 mm W.
Browse all our Klean Kanteen bottles. So happy with this, does everything it says it does. Is 100% leakproof (so hard to find!). I throw it in my backpack in the morning and (when I get to work an hour later) have a hot coffee at my desk. Love that it keeps my coffee hot til I've finished it (keep the cap closed). The canteen itself is really easy to clean, the cafe cap you gotta be really thorough cleaning all the parts. Perfect size for daily use. First insulated product I have found that is actually easy to clean.